We at Life Care understand the need of emergency medical coverage for your loved ones visiting Canada or those who wish to make Canada as their new home. Government of Canada has recently introduced a lot of plans to make visit to Canada more easier than before. One of the visa regimes introduced recently is Super Visa and to get that you need to have medical coverage for 365 days for 4 100,000 from Canadian Insurance Provider. NEW! The Annual Immigrants & Visitors to Canada Plan is perfect for Super Visa applicants, frequent visitors to Canada and visitors planning extended stays. It provides 365 days of uninterrupted coverage for emergency medical expenses in Canada. 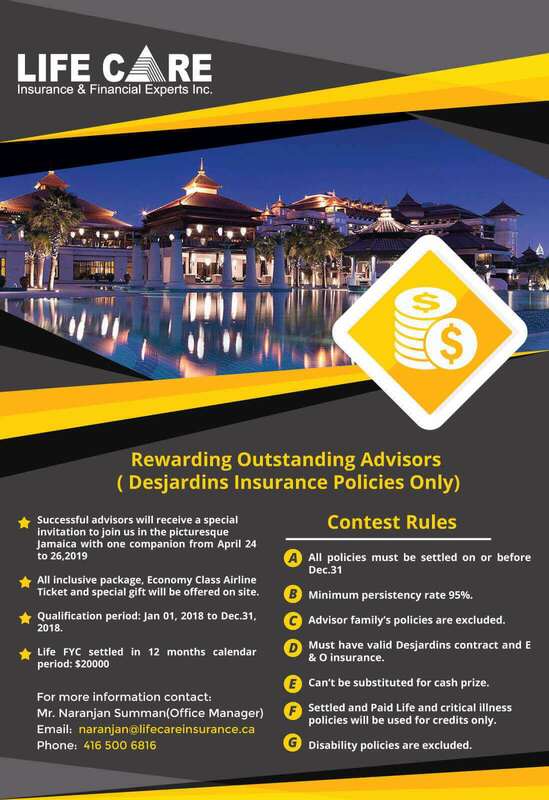 You can also return to your country of origin as many times as you like, without the need to re-apply for coverage when you come back to Canada. This coverage must be purchased each time the visitor enters Canada. Please Recommend me the amount of insurance benefit to purchase ? Generally you should to purchase at least 100,000 $ of medical insurance coverage as hospital cost for visitor to Canada can run up to 2500 $ Per Day. But, one should consider all aspects not limited to age, Health status, Pre-existing condition etc. When should I purchase medical insurance (Visitor to Canada)? Each visitor must buy minimum $ 100,000 coverage before coming to Canada. The policy starts when a person lands in Canada and some companies cover transit period as well ( conditions apply, check policy wording). The person who is entering to Canada on a valid super visa must have the proof of insurance to show to the border services agent. Travel insurance protects you in the case of medical and family emergencies, delays, theft and the last–minute plan changes that can happen anytime, anywhere, whether you travel frequently or occasionally. What is the maximum number of days I can buy travel insurance for? The super visa policy is valid for one full year but some companies do cover for one and half year or two full years as well. Please refer to plan details of each company’s policy wording booklet. This represents the amount of eligible medical expenses that must be paid by the insured before the insurance company begins to reimburse for covered expenses. As an example, if you purchase a plan with $50 deductible and incur $200 of expenses, the insurance company will begin to reimburse for expenses after you pay the first $50 of your medical bills. 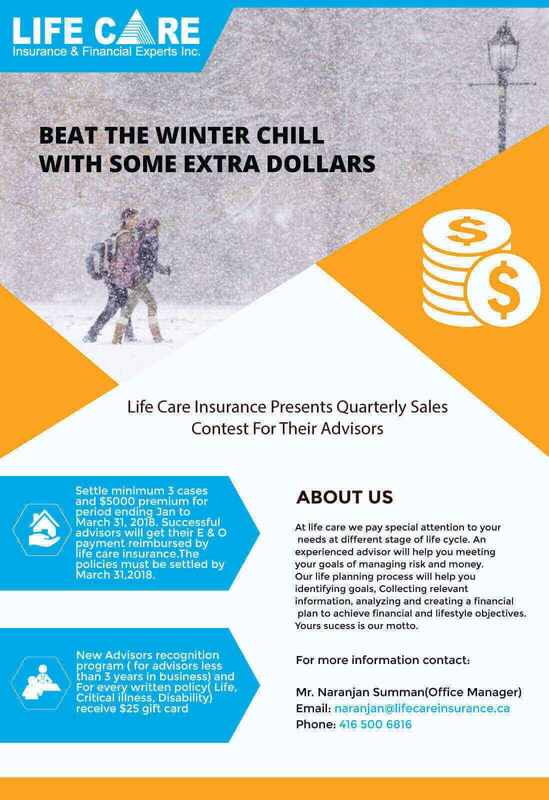 Is Life Care Insurance and Financial Experts Inc. an insurance Company? No. 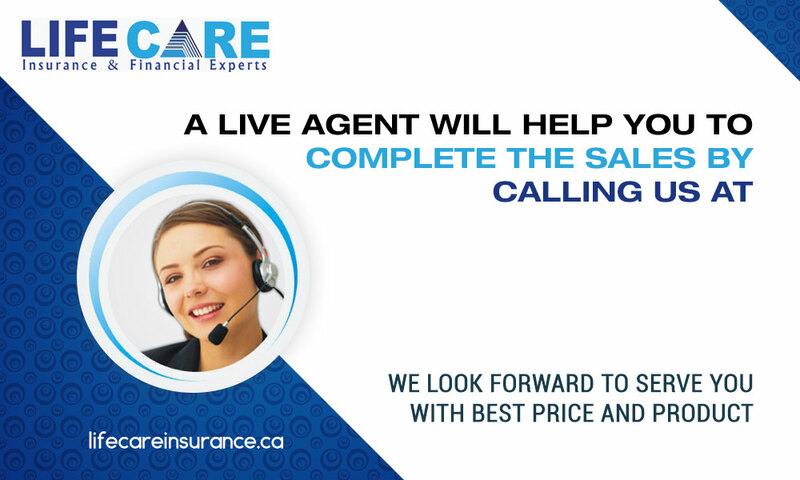 Life Care Insurance and Financial Experts Inc. is Canada’s one-stop insurance portal. We are an online insurance shopping tool, providing consumers with insurance information and quote of provide competitive from competing insurance companies, 24/7. We are not an insurance company, but we do work closely with most of Canada’s top insurance providers to deliver unbiased information and quotes to our clients. I found a rate lower elsewhere. Why is that? 10. Challenging compliance You can learn more from the Treasury Board of Canada Secretariat. Generally, pre-existing conditions are defined as any sickness, injury or medical condition for which the insured consults a physician, having symptoms, is hospitalized or medications are prescribed within a certain period before the effective date of coverage. Each insurance company treats pre-existing conditions differently and this is the major reason for declined Super Visa. The look back period may vary from 3 months to life time. Please, read the exclusion section in the insurance policy booklet for exact definition. Can I buy visitors to Canada insurance, if I have a pre-existing medical condition? Yes. If you choose a policy that includes pre-existing conditions, you will be covered for it. Is it possible to extend a Visitors Insurance policy term? Most Visitors Insurance policies can be extended. Just call us or your insurance company prior to the expiration of the policy. The insured person must be in good health and should not have any pending Super Visa. Can I cancel an insurance policy and receive a refund? Most plans can be cancelled and the premium can be refunded before the effective date of the policy. Some administrative charges may apply. Partial refunds are also available in case insured goes back to home country before completition of one year. Do I need to take a medical test before I can buy Visitors to Canada insurance? No. There is no medical exam required prior to purchase. You just have to fill the form which comprises of a few medical questions. You must answer all questions honestly, as not doing so may void (cancel) your coverage. Can I Choose any doctor/hospital ? There are no restrictions where you seek medical service in Canada, as long as the amount charged by the providers is Usual, Customary and Reasonable for a particular service, treatment, or supply. Is the parent and grandparent super visa a multi-entry visa? Parents and grandparents of Canadian citizens or permanent residents who have been found admissible to Canada and meet some other conditions are eligible for the Super Visa as stated by Canadian Government. No medical questions if you are under 55 years of age. No wait periods if you apply before you arrive in Canada. If you apply for or extend coverage while in Canada, there is a 48 hour wait period. If you are visiting from outside North America, coverage in United States of America and Mexico is included with your Canadian travel medical emergency plan. Please see the policy wording for complete details.